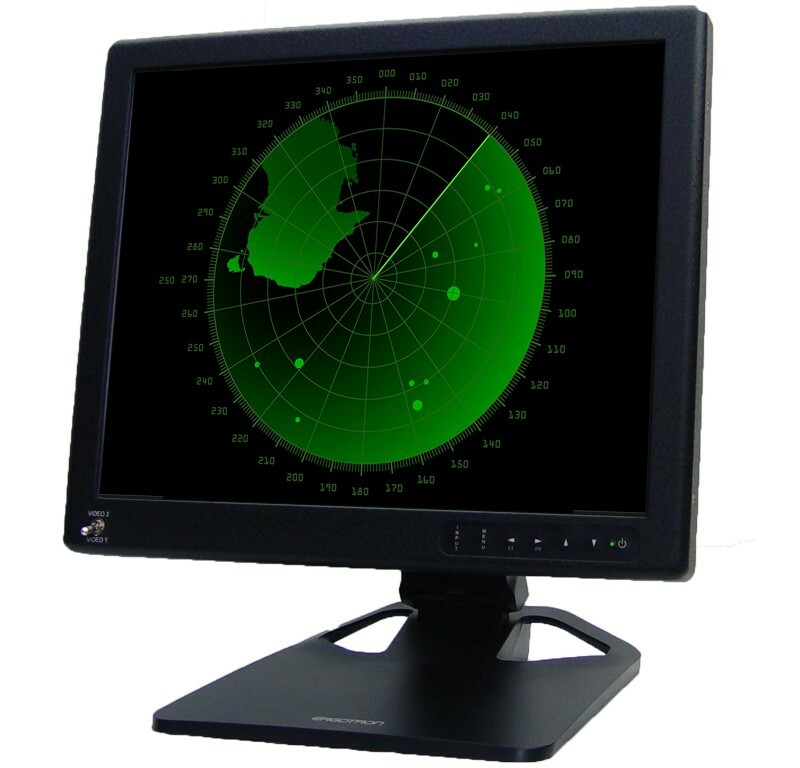 RUGGED LCD COTS MONITOR DESIGNS 19 In LCD with Diff-amp. our experienced design and manufacturing staff has over 30 years experience in the CRT and LCD display monitor field. Our in-house electrical engineering team is responsible for the design of all aspects of our imaging product-line. We can completely customize our monitor products and maintain full design and manufacturing control. Through years of experience, our design team has acquired a thorough knowledge of electrical issues such as dielectric absorption, cross-talk parameters, ground isolation issues, signal return currents, stray capacitance and inductance, as well as logic noise, insertion loss & signal trace routing that are crucial elements in a successful design effort. Since structural integrity, thermal management and electromagnetic interference issues must all be handled early in the design phase, Dynamic Displays’ design expertise includes the mechanical engineering capabilities required for the rugged systems packaging often required in heavy industrial and military applications. 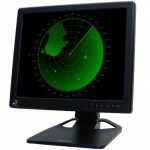 In addition, we’ve acquired an intimate knowledge of past and current monitor signal standards, both digital and analog, so we can more easily address your legacy monitor needs. 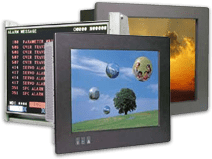 This is why our LCD displays can replace so many legacy CRT monitors from companies such as Fanuc, Allen Bradley, Mazak, Honeywell, and many more. At Dynamic Displays, we’re focused on delivering customer-driven imaging solutions, built to our customer’s unique requirements that are application ready and adhere to the highest of quality standards. Also deals with various agency approvals such as FCC, UL, CE as well as MIL-STD certifications required by many military programs. Active Differential Input Video with 93 Ohms Termination.